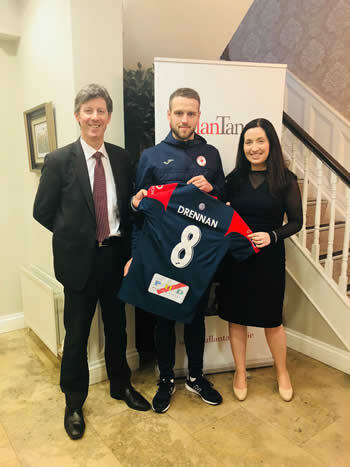 We were delighted be a Match Sponsor during the 2018/2019 season at Sligo Rovers and to sponsor new player, Mikey Drennan. 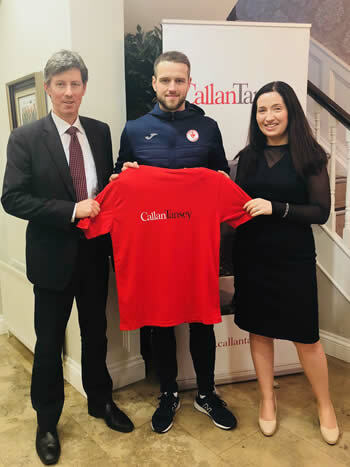 Our Match Sponsor game was Sligo Rovers -v- St Pats at the Showgrounds, Sligo on Saturday, 21st April, 2018. 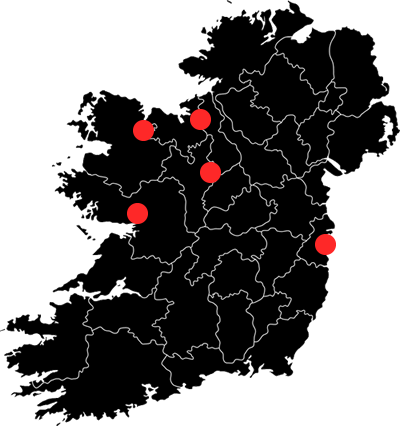 Thank you to all at Sligo Rovers. 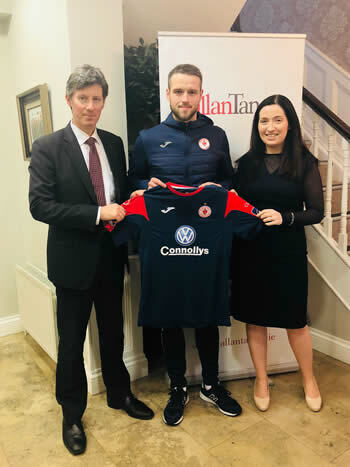 Colin Feehily from Sligo Rovers recently visited us at the Law Chambers to present us with Mikey’s Jersey from last season.